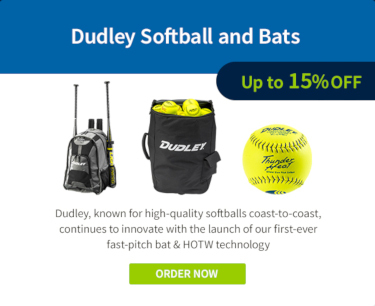 Gear up for a great season with our large selection of equipment from top brands like Wilson, Easton Rawlings and Akadema. Fit your team in the best looking jerseys and stock up on field equipment to make a run for the championship! We carry “official game balls”. With over 25 years of football experience, Robbins Sports is your football specialists. From personal gear to field equipment, we will advise and offer the best options and the best prices. 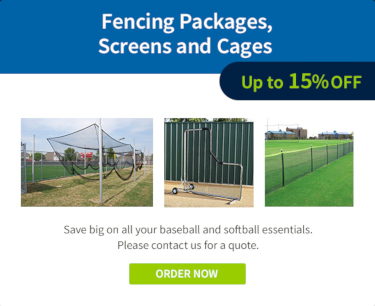 Practice equipment and coaching supplies, strength-speed-agility equipment. We carry “official game balls”. Basketball Indoor and outdoor basketball systems from some of the best brands in hoops (Spalding, Gared and Bison). Shop robbinssports.com for everything you need for your team. From equipment to apparel, we have it all. We carry “official game balls”. Jerseys, field equipment and coaches aids for your team or league. 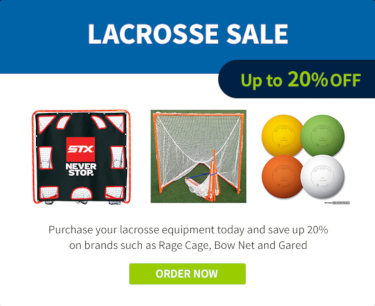 When it comes to soccer and lax, we love to put the right equipment on your field and you’ll love saving money! Free weights, boxing equipment, cardio, crossfit. Let Robbins Sports stock your gym with top brands in the fitness world. We will jump over our competition when it comes to supplying your track team. From hurdles to hammers, we will get it to you! 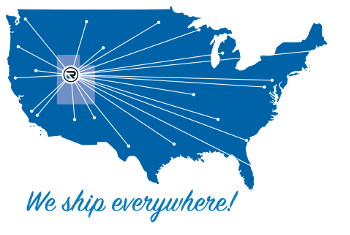 Robbins Sports is as much a solution business as it is a supply business. If you have questions or needs for your team, give us a call, we love to help!